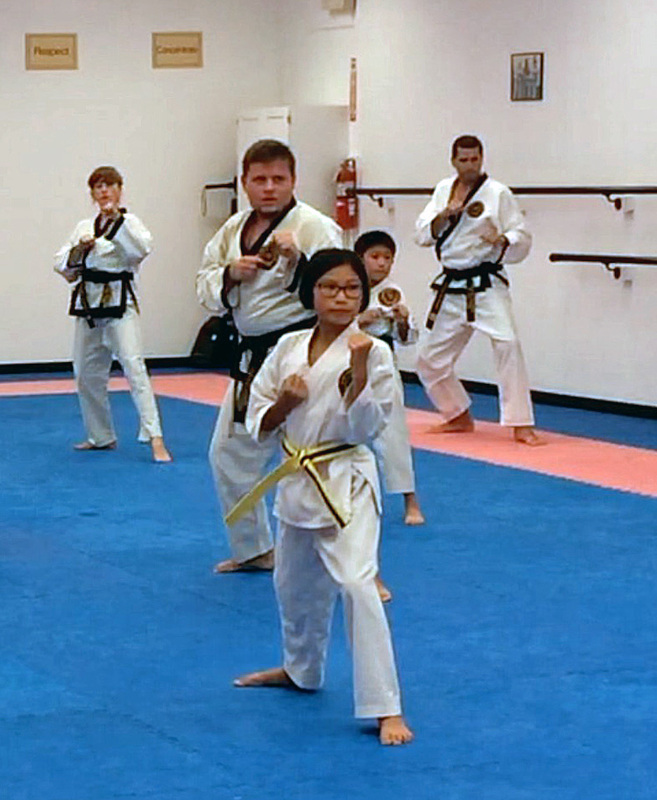 Kim Studio Lancaster is committed to teaching the traditional Korean martial art of Tae Kwon Do in a safe, family-friendly learning environment. Through Tae Kwon Do, we challenge our students and teachers to improve physically and mentally, while teaching and modeling the values of seriousness, respect, patience, and concentration. Our goal is to assist each student and instructor in the personal process of self-development so he or she may be a responsible, productive individual and community member. Since my daughter began classes, I’ve seen her gain confidence and maturity in a nurturing and supportive environment.